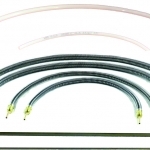 MotionSource provides LUBE USA metric fittings for your automated lubrication system. Highly reliable and long-life, LUBE USA metric fittings are used on machine and in the manufacturing industry around the world. 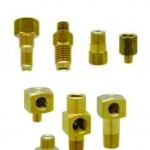 MotionSource is your Source for quality LUBE USA metric fittings. LUBE USA metric fittings from MotionSource are the most economical and recommended for your LUBE USA system. 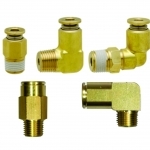 Adapter fittings, compression fittings, check valves and seals are all in stock and available for same day shipping from MotionSource. For your LUBE USA metric fittings, MotionSource offers the full range to offer a greater reliability and options for your lube point monitoring. 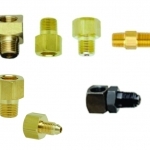 Metric fittings are available in push to connect and compression increasing your options and flexibility. Give us a call at MotionSource, your LUBE USA experts. 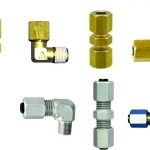 LUBE USA metric fittings should also be used on your LUBE Corp system. Manufactured and tested by LUBE USA for grease and oil systems, they won’t fail when production is key. MotionSource offers both metric fittings and has the technical ability to help you choose the right fitting for your application. Ask about LUBE USA push to connect fittings. They’re a simple way to get your equipment up and running in a quick reliable way. Call MotionSource for a demo on the metric fittings. 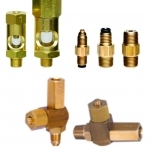 Need help with service or installation of your fittings? MotionSource has a 24/7 full-service team ready to help with what you need, when you need it. Our service technicians are professionally trained and certified to help with your pump and metric fittings needs.